Nicole graduated with her Bachelor’s Degree from the University of Iowa in 2011 and has been working in the healthcare/administrative industry for the past 10 years. Her focus here at Pure Dentistry is the every day operations of the business, financial planning, and insurance coordination. When Nicole is not working, she devotes her time to health and fitness, especially boxing and running. She enjoys dining out and spending her free time with her friends, fiancé and french bulldog, Barley. 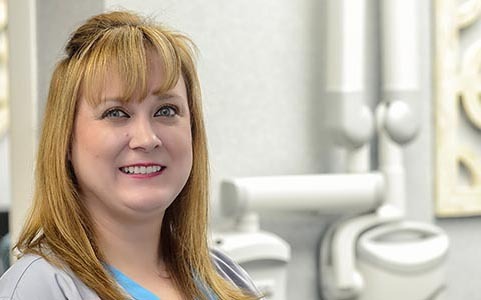 Angie has been a Dental Assistant for the past 14 years. Angie brings a wealth of knowledge and skill to our practice that encourages excellence and compassion for patients. She loves seeing how a beautiful smile can transform a patient’s life. In her free time, she enjoys spending time with her husband, three children and friends. 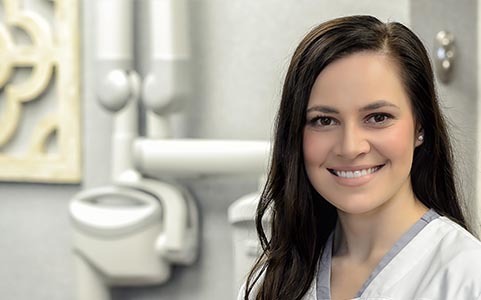 Monika earned a Bachelor’s of Science in Dental Hygiene from Lewis University, after completing the Dental Hygiene program at College of DuPage. She is passionate about educating her patients and helping them reach their optimal oral health. Monika believes the best part about being a RDH is making patients feel comfortable and at ease during their dental appointment. She enjoys working with patients of all ages and is looking forward to seeing you and providing the highest quality of care. 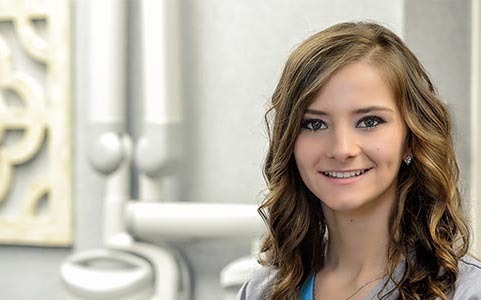 Beata graduated from the Dental Hygiene Program at Prairie State College in 2014. Beata is married, has two sons, and is proud to say that she feels blessed to be in a profession and job setting that she loves! 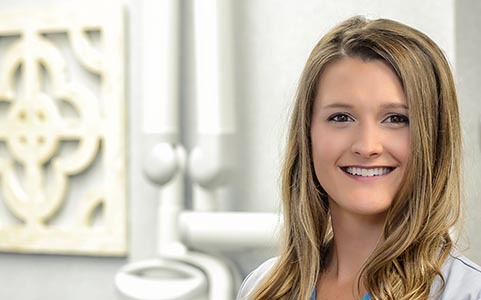 Beata’s priority is to provide the best dental care and the highest standard of dental hygiene education that will improve the quality of her patients’ life. Beata’s mission is to establish a long lasting relationship with each and every patient driven by trust, comfort, compassion and empathy for their concerns. Angelika graduated from the Dental Hygiene Program at Fox College. She has been in the dental field for over four years and has a passion for all things dentistry. Angelika enjoys working with patients and making sure patients feel comfortable.